The tester is used to testing slide life of slider phone by simulating open and close action by hands . 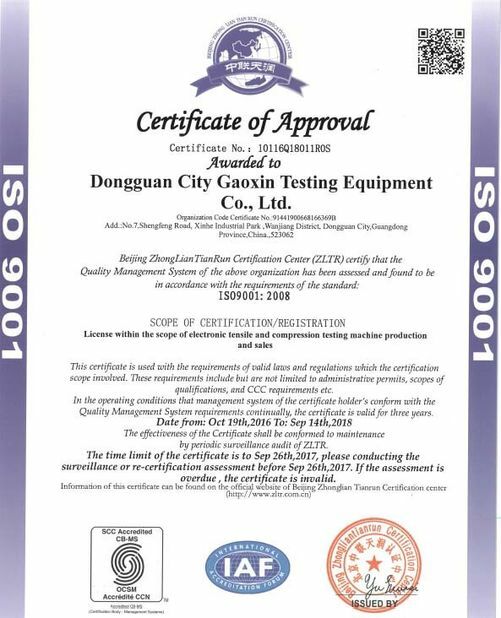 The test is to check quality of sliding spring and flexible printed circuit board after thousands times of sliding. 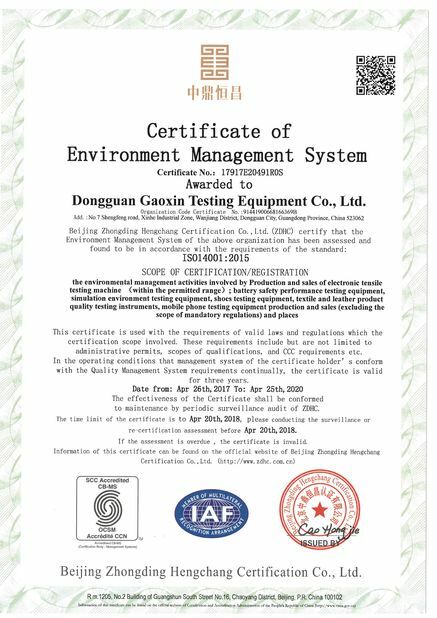 In the test, the speed is adjustable, possess stroke function (do not need to close down), easy to operate. 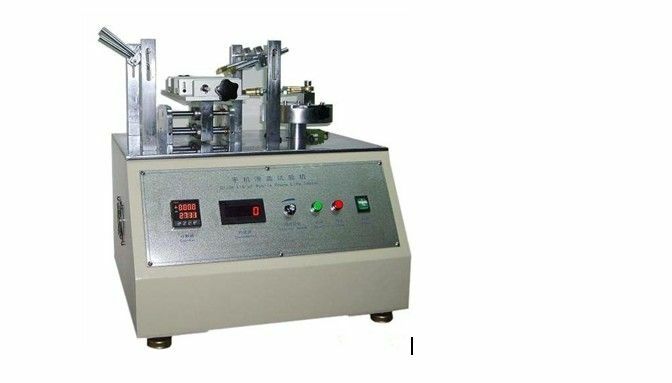 Testing condition: put the unpacked test sample on the test machine before turn up with the battery, sliding 50,000 times in the frequency of 10-40min. After finished the testing, check the appearance and device of slider. The machine applies to slide the phone slide of life test. Times and count can be set for automatic stop, adjust slide position easily.